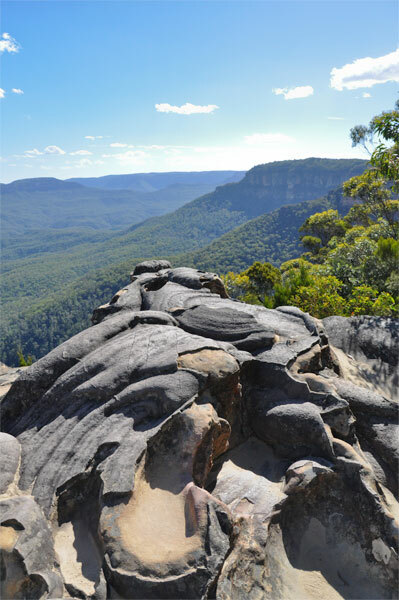 Experience the fresh mountain air as you rise above Sydney and enter the spectacular Blue Mountains region. 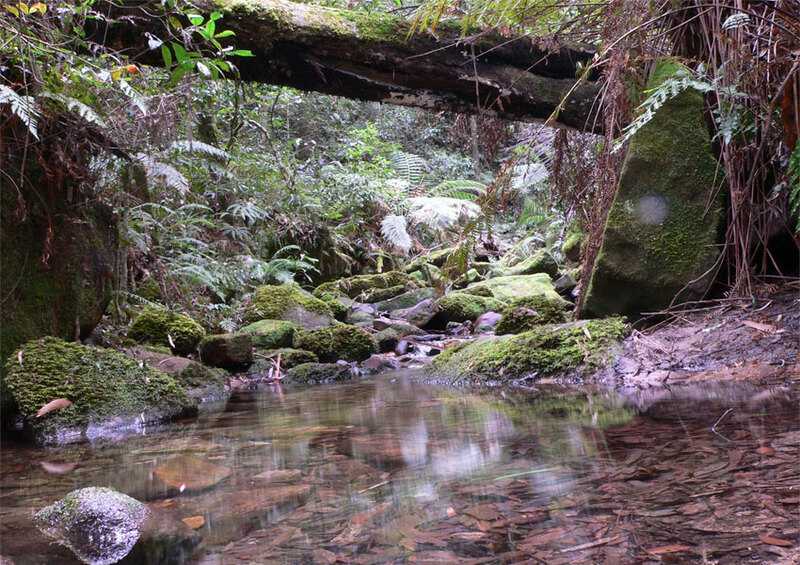 The Blue Mountains is perfect for exploring the best that nature has to offer. 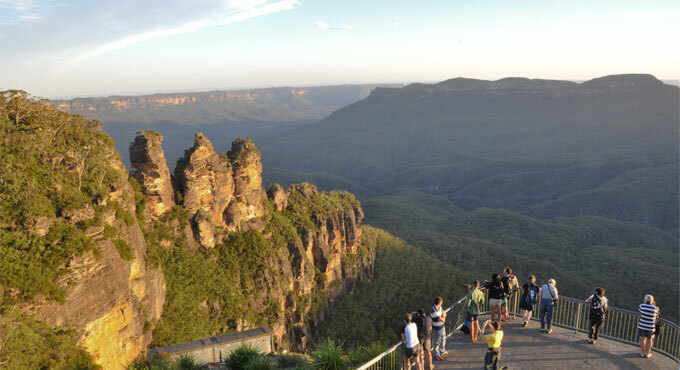 With so much to see and do, one day in the Blue Mountains simply isn’t enough. 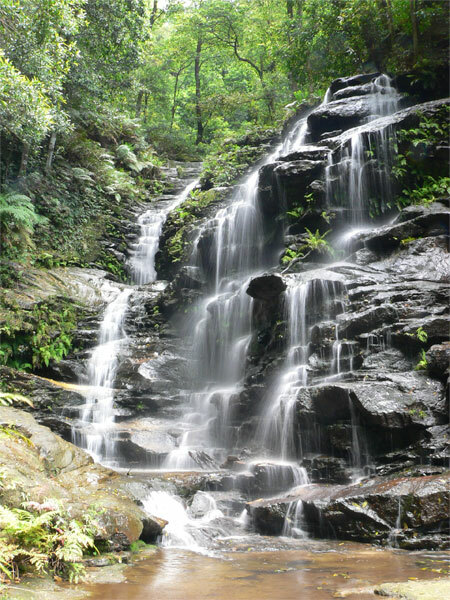 While Katoomba is home to The Three Sisters and Scenic World, the Blue Mountains region covers a large area taking in places such as Mount Tomah Botanic Garden, the spectacular Kanagra Walls and Jenolan Caves at Oberon (around one hour from Katoomba). Many international visitors simply take a day trip from Sydney using one of the many tour companies providing day trip services, however to fully appreciate the natural beauty and vastness of this World Heritage Listed region it is strongly recommended that you take time out to relax and spend at least one or two nights in the region with over 300+ accommodation providers from backpacker lodges through to first class hotels. The Blue Mountains is easily accessible via public transport. A train from Sydney’s Central Railway station to Katoomba takes around 2 hours. Hiring a car and driving is also an option providing you with maximum flexibility, enabling you to experience many attractions along the way such as kangaroos in the national park at Glenbrook, the famous Norman Lindsay Gallery at Faulconbridge and driving around at your leisure to see the sights of Wentworth Falls, Leura, Katoomba, Blackheath and Mount Victoria. Plus you can also stop off at Featherdale Wildlife Park in Doonside (Blacktown) on the way to get up close with a koala.